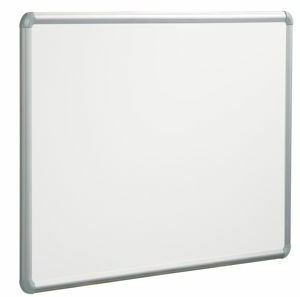 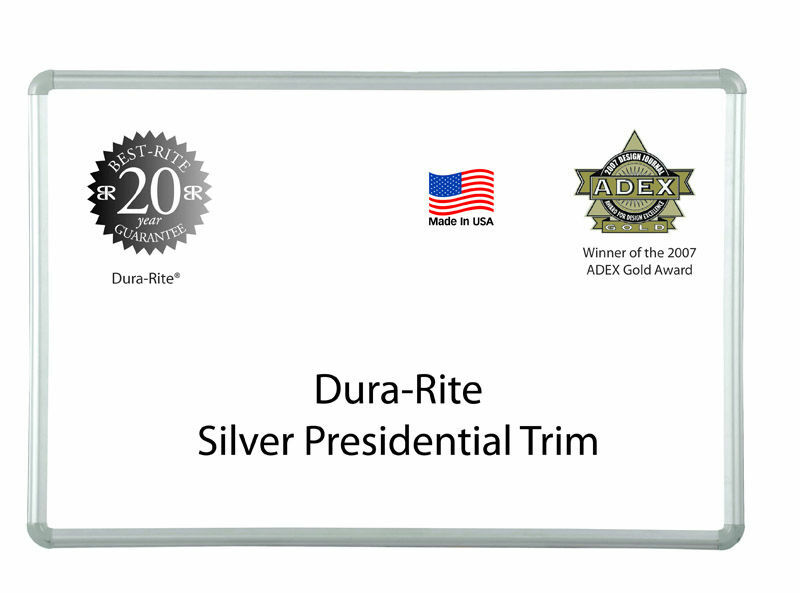 The Dura-Rite Dry Erase White Marker Board features a durable, high-pressure laminate surface that is specially formulated to accept dry erase marker board markers. 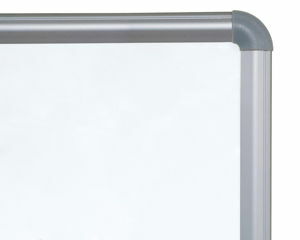 This unique surface stands up to heavy daily use but is affordably priced. 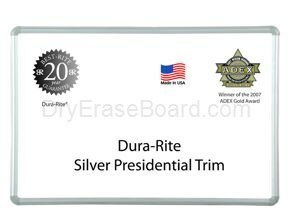 Dura-Rite Dry Erase White Marker Boards are dust-free, and resistant to wear, stains, high temperatures, common detergents and chemical agents.